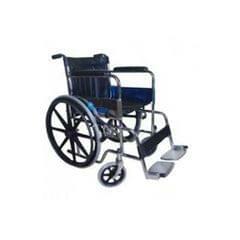 Hand Rest: Detachable and swingable. 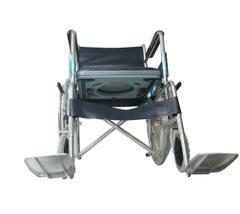 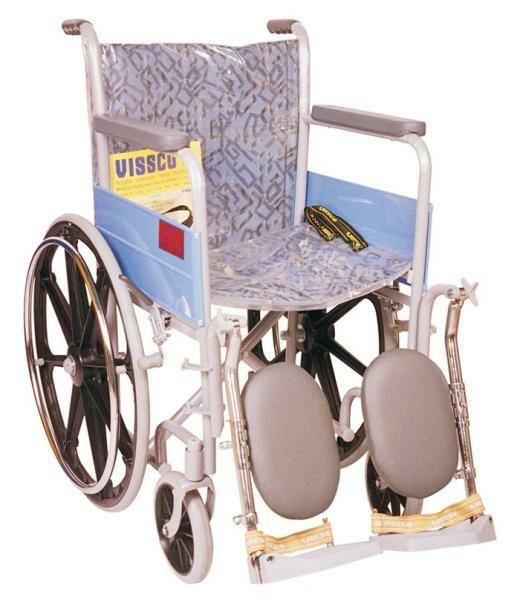 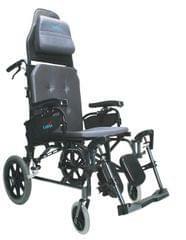 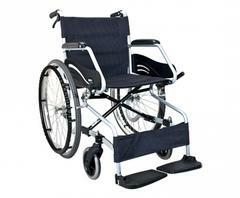 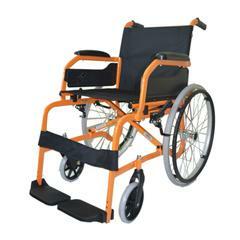 Easy to use and comfortable regular wheelchair. 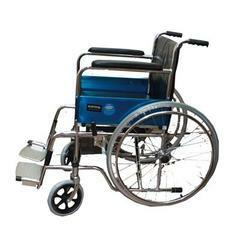 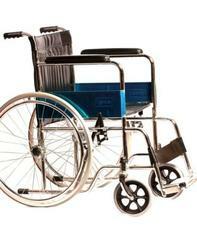 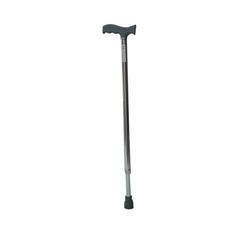 Breaks : Available on bothe sides to control wheelchair while travelling.